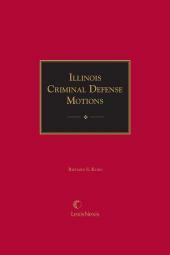 Cited by the Illinois Supreme Court and Illinois appellate courts, this two-volume publication provides the definitive examination of every crime and affirmative defense recognized by Illinois. 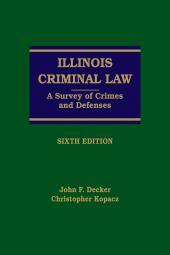 John F. Decker is Professor of Law at DePaul University College of Law. 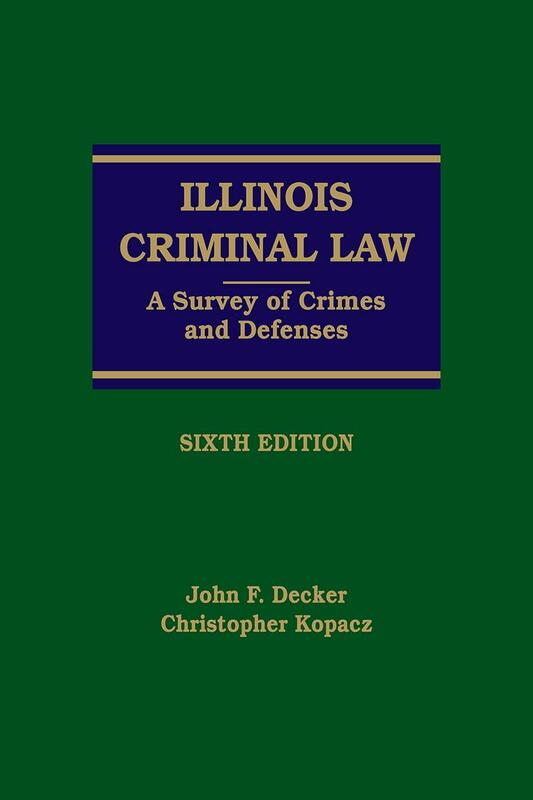 He is the author of numerous books and articles on criminal law, criminal procedure, and evidence and is a frequent lecturer at various bar association and CLE seminars. He earned a J.S.D. and LL.M. 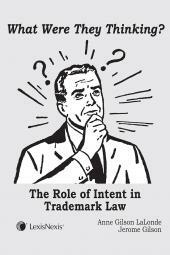 from New York University School of Law, his J.D. 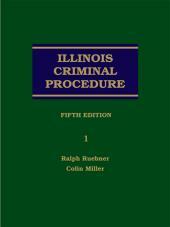 from Creighton University Law School, and his B.A. from the University of Iowa. 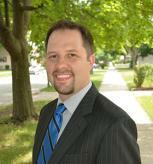 Christopher Kopacz is Assistant Appellate Defender, Office of the Illinois Appellate Defender, Chicago, IL.